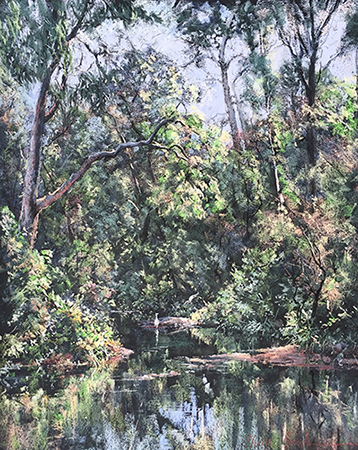 We are very happy to have Chris Seale with us to demonstrate Acrylic Painting of a ‘Bushland with Creek’ scene at our next monthly meeting Tuesday 13th November, 7:30pm at the Stan Stevens Studio, Deerubbin Centre, George St, Windsor. 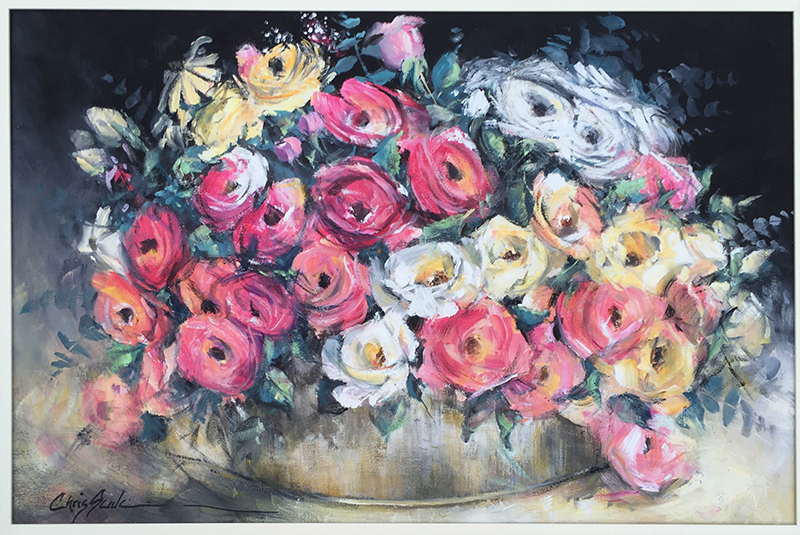 Chris Seale is known for her unique style, creativity and inspiration that she brings to the art world. 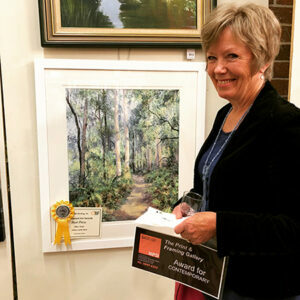 She is particularly known for her beautiful contemporary-impressionistic bush, land and seascapes. Chris has many feature articles in the Australian and International Artist Magazines, and has been acclaimed for works in all mediums. Her work is well represented in many private and corporate collections around the globe. 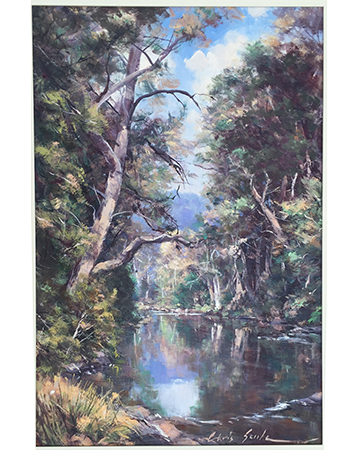 Over the years, Chris has developed a myriad of unique techniques, had many solo and joint exhibitions; is privileged to have been frequently requested as artist in residence and has also presented numerous live demonstrations at various art events.